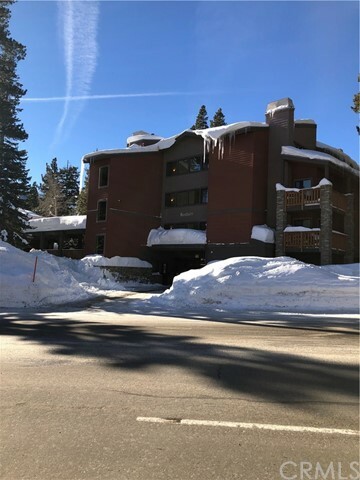 All Mammoth Lakes homes currently listed for sale in Mammoth Lakes as of 04/19/2019 are shown below. You can change the search criteria at any time by pressing the 'Change Search' button below. If you have any questions or you would like more information about any Mammoth Lakes homes for sale or other Mammoth Lakes real estate, please contact us and one of our knowledgeable Mammoth Lakes REALTORS® would be pleased to assist you. "This is an amazing and totally beautiful ranch property in Bridgeport! 187 acres of pastures, rolling hills and unbelievable views of the Sierra Nevada and Bridgeport Valley. Located in a private valley between Mammoth and Lake Tahoe, enjoy skiing in winter and all the recreational opportunities the area offers year-round. Take the very short trip to the nearby hot springs or cross country ski and hike from your door to explore all the area has to offer. Nearby 'world-class' trout fishing all over the area. The home is spacious with five bedrooms, four baths, a magnificent great room offering panoramic views from floor to ceiling windows, a game room with a custom, walnut built-in bar, gourmet kitchen and so much more. Carefully built to perfection with beautiful wood finishes and attention to detail. The large detached garage offers parking for an RV and several vehicles and there is a three stall barn and corral for your horses to enjoy! Water rights for the irrigated pasture are included with the property." "Turn-key Mammoth Condo. $26K gross income annually. Completely updated/upgraded by professional contractor/owner. No expense spared. Take a look and be impressed. Located very near Old Mammoth Rd. and Meridian Bl. it is close to everything that Mammoth has to offer regardless of Season. This is a must see if a great 1+1 suits your needs. Queen bed + Bunks sleep 4. Use your imagination of couch and floor for more. See this one. You will not be disappointed." "This spacious One bedroom is all original but Clean.Best priced in Summit Complex."